Purchase a gift subscription which will deliver the best of what Los Angeles has to offer to someone special. 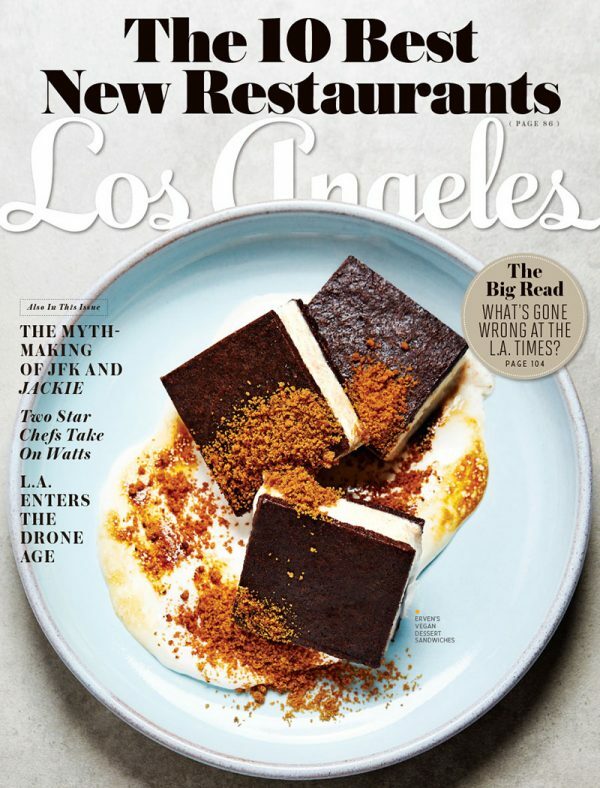 Each month, Los Angeles Magazine delivers revealing and relevant articles covering vital issues that shape the city and region. The coverage will continue with our authoritative recommendations for great dining, shopping, travel, cultural events and more.